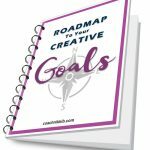 Grab your free Roadmap to Your Creative Goals and start moving forward now. 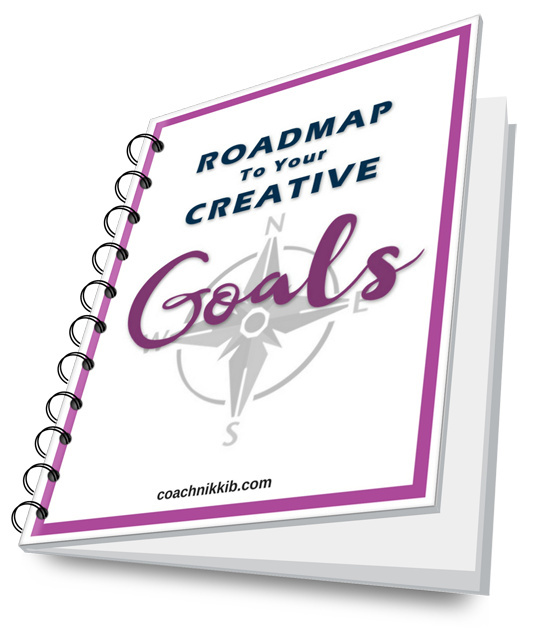 Grab your free Goals Journal here! Here’s your call to adventure. I have a secret for you. No matter how much you love writing, your purpose isn’t just to write. It’s much more than that: it’s a journey to be lived, to learn from and probably to help others as well. Perhaps you’ve heard of the hero’s journey? Well, you are that hero, and you can use your writing to bring help, hope and encouragement to your readers. Yes, I’m talking to you. How can I squeeze writing into my already crazy busy life? How do I get my writing in front of more readers? Do I really have to do all that blogging/website/social media stuff? It may seem like there is a new thing to learn or puzzle to solve at every turn. Here’s a thought: What if obstacles like these are really opportunities in disguise? That’s where a guide who is familiar with the trail can come in handy. Your guide on the side. As your coach, I have the training and experience to help you develop a deeper understanding of and respect for yourself and your writing, gain valuable insight from your successes and challenges, and find solutions that work best for you. You won’t just gather more knowledge about how to do things, you will finally understand what is really getting in your way and will start making real progress. You will also learn to trust yourself more, and you will be able to overcome future obstacles with greater speed, clarity and confidence. You don’t have to go it alone on your writer’s journey. If you’re ready to answer your call to adventure, and you’d like a guide at your side, let’s talk. As a creative life coach who works with writers, I would be honored to walk with you as you begin or continue your writer’s journey. Click here to find out more about me and how we can walk the path together.